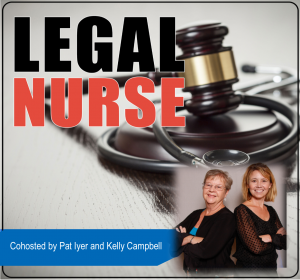 We are in our third year of broadcasting the Legal Nurse Podcast. This week I am starting a new tradition – sharing the best of the best. I found out which shows you listened to the most and am bringing them back. Today, you’ll hear a podcast I did with Mindy Cohen, a colleague, friend and experienced LNC. Mindy built a nationwide litigation support company. In this podcast, she shares the secrets of how she became so successful. Mindy’s podcast was the top interview in 2016. 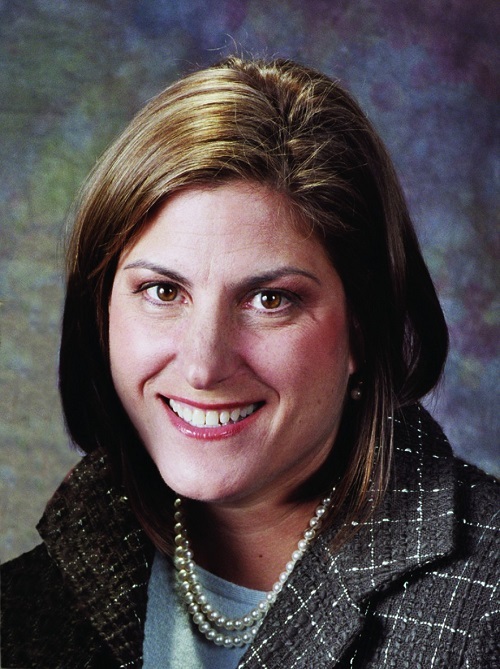 Mindy Cohen is one of the more experienced LNCs in practice. This successful legal nurse consultant built a nationwide litigation support service with cases that include medical malpractice, nursing malpractice, nursing home cases, personal injury, worker’s compensation, criminal cases, mass tort, product liability and toxic tort cases. In this interview, Mindy shares her advice and experience gathered over 22 years of being an independent LNC. The Path to Legal Nurse Consulting, Second Edition, edited by Pat Iyer will inspire you. Find out how 42 successful legal nurse consultants got started in the field and what they did to ensure their success. You can read Mindy Cohen’s chapter in this book. You’ll learn the tips and tricks from independent and inhouse LNCs as well as expert witnesses. In this new second edition of The Path to Legal Nurse Consulting, Pat Iyer tapped the expertise of her colleagues to bring you wit, wisdom, and lessons learned. The 42 chapters include updated chapters as well as 16 brand new chapters written by legal nurse consultants who are independents, expert witnesses and in-house consultants. The book is chock full of advice, encouragement, and humor from successful legal nurse consultants. Mindy is founder and President of Mindy Cohen and Associates and OnPoint Legal Nurse Consulting, a nationwide litigation support service providing legal nurse consulting, expert witness location, life care planning, medical bill audits, pain and suffering reports and mediation/trial presentations since 1995. She has more than 30 years of staff nurse, nurse educator and administrative nursing experience in the hospital, home care and rehabilitation settings. Mindy received her Bachelors and Master’s degree in Nursing with honors from the University of Pennsylvania and is a past President of the American Association of Legal Nurse Consultants. Mindy also holds the credential of Legal Nurse Consultant, Certified.